8th May: LMDay!Meet & Greet! Meet & Greet our course coordinators in individual meetings on the 8th May. 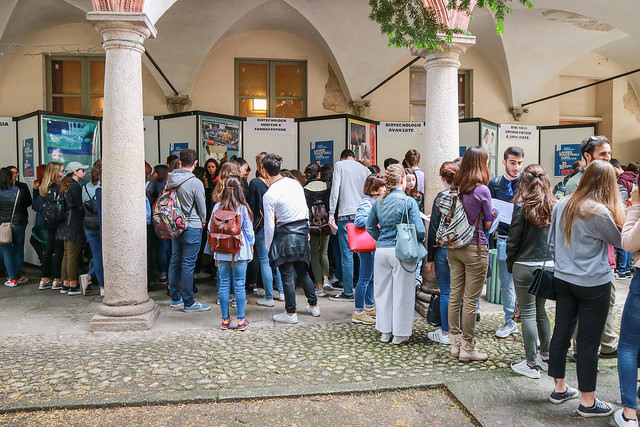 From 10 a.m. to 13 p.m. in our Main Courtyard in Strada Nuova 65 (Main University Building – Pavia Historic Centre) it will be possible to book an individual meeting with our of our professors. Here you can find the list of our course coordinator: click here! Book your meeting: click here!